We’ve got some good news for you all! 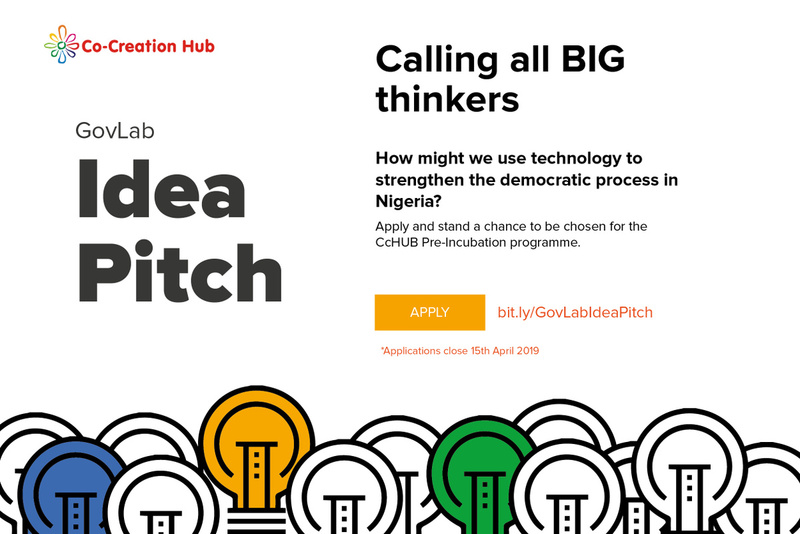 Maximize this opportunity to qualify for the CcHUB Pre-Incubation Programme. Your innovative tech ideas can build the future of our democracy!